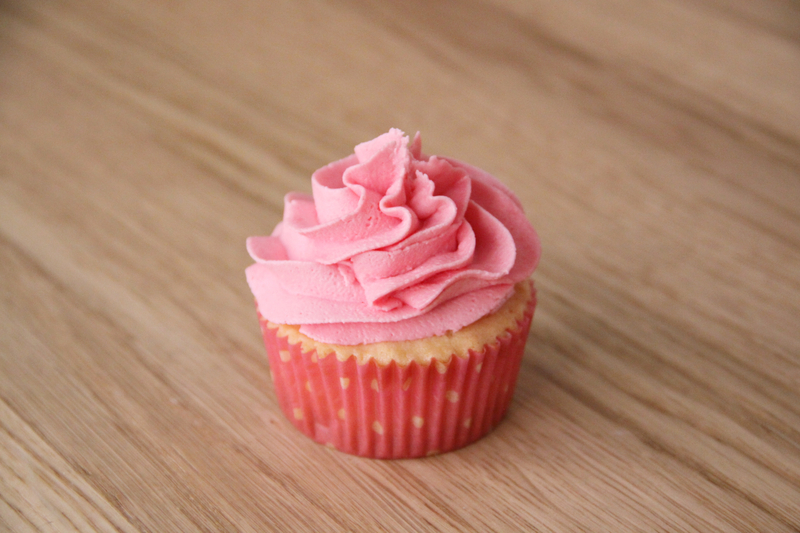 So the whole baking deal has taken a bit of a back seat as we’ve cut sugar out of our diet, but I’ve been working away in the kitchen, trying and failing to find baked goods just as good as the sugary stuff. 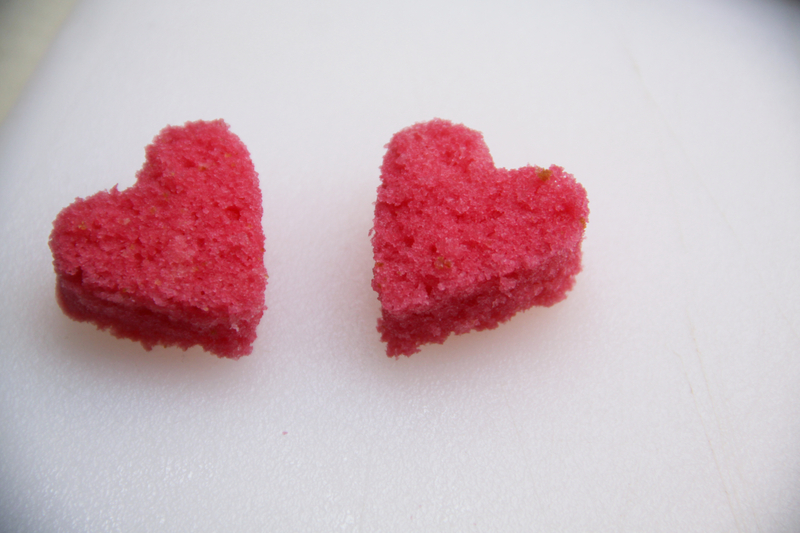 Just in time for Australia day, I’ve made fabulously tasty, refined sugar free Lamingtons. Enjoy! With a saucepan on low heat, combine Rice Malt Syrup and butter until melted. 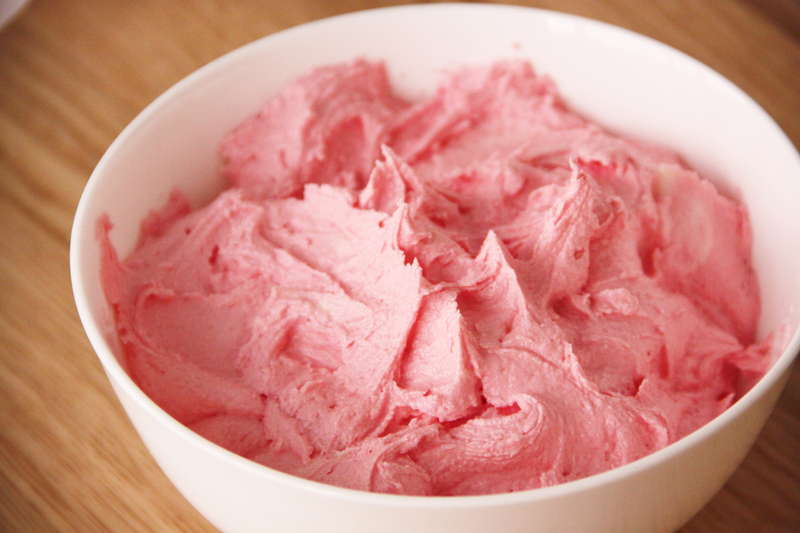 Place flour, eggs and liquid mixture in a bowl and mix together with a whisk until combined. 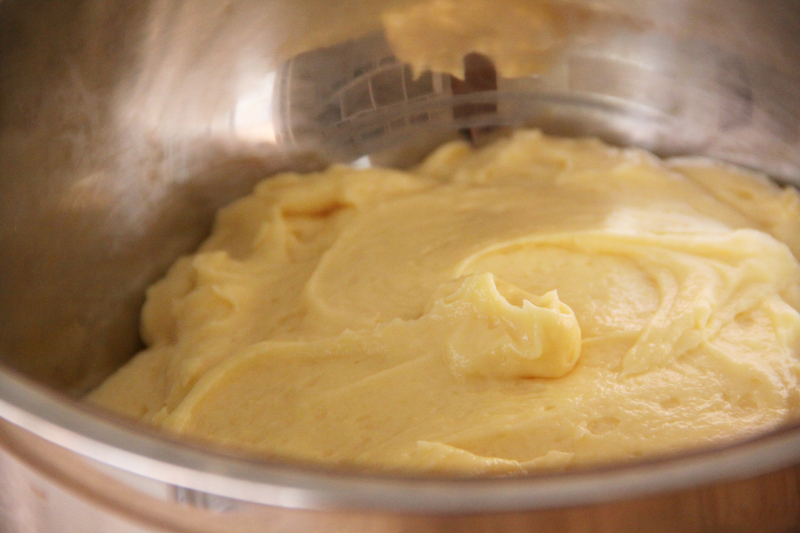 The longer you whisk, the more air and therefore the fluffier your sponge will be. Line a loaf tin in baking paper and pour mixture in. 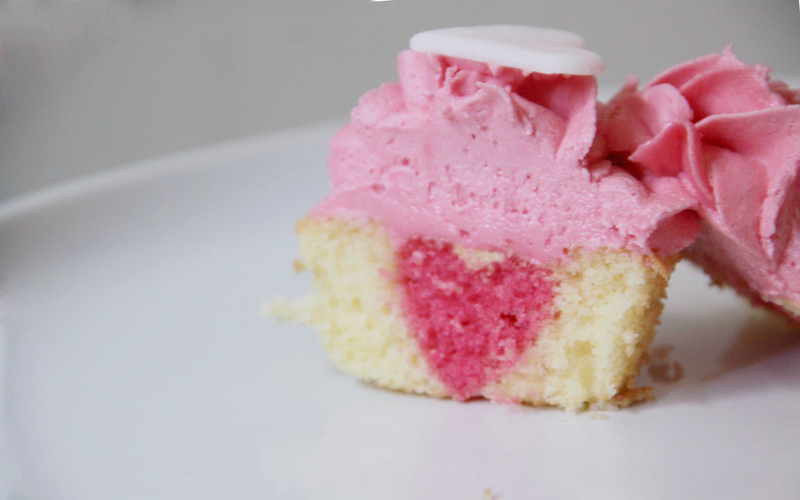 Place in the oven for 15 minutes, or until you can press your finger in the middle and the cake bounces back. 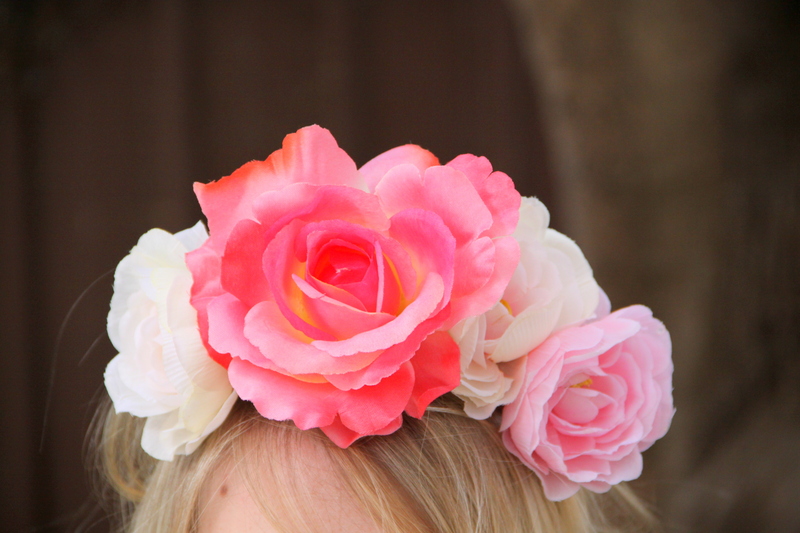 The sides should begin to be a golden colour. 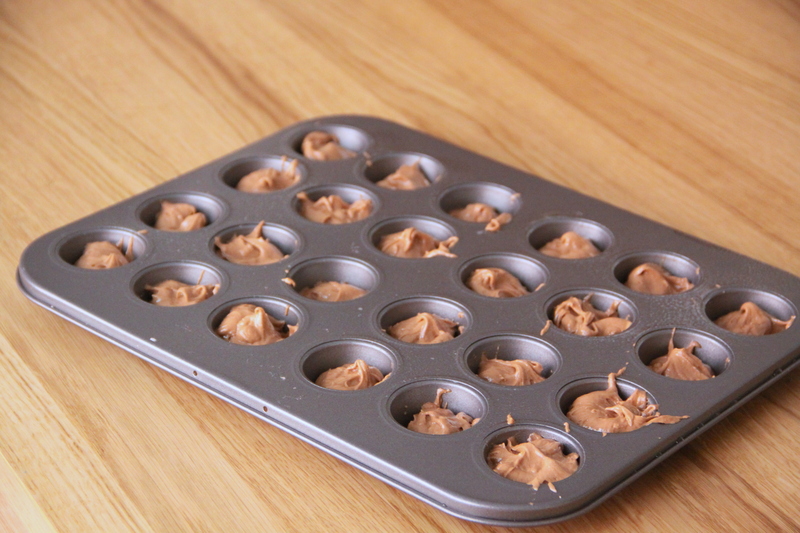 Meanwhile, mix coconut oil and cacao in a bowl until smooth. This is quite a dark mix, so if you (or the people you’re serving to) like it things a little sweeter, add some stevia to taste. Place coconut in a second bowl. 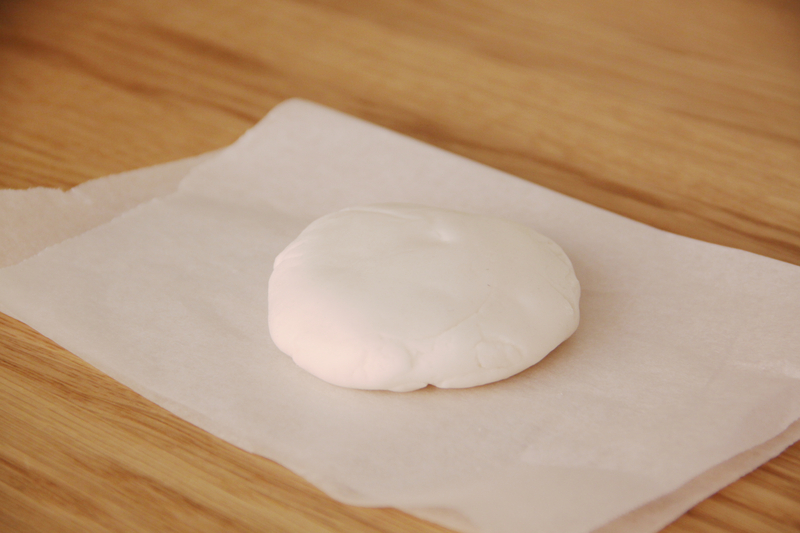 Take the sponge out of the oven when done, and place on a cooling rack. Once sponge is cool, cut into fingers (approx. 16). Coat each sponge finger in the cacao mixture, then roll in desiccated coconut. 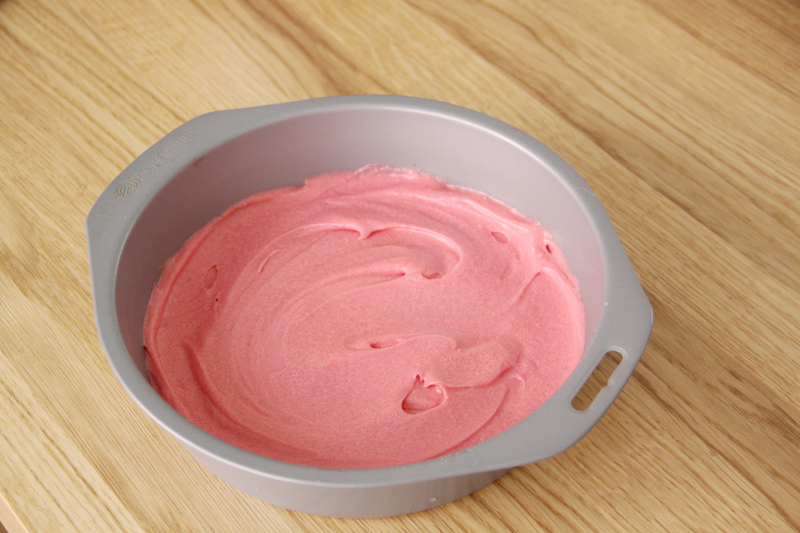 Keep in an air-tight container in the fridge until ready to serve! Mine curve down at the sides, but if you prefer a less “rustic” look, you can square off the edges before you dip ’em in the coating. Let me know if you make your own and I hope you have a good Aussie-Day break! 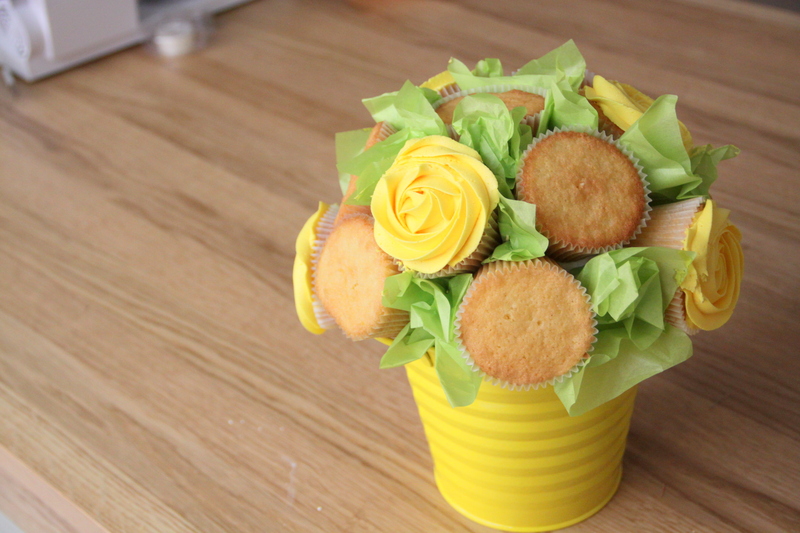 So my bestie just had her Kitchen Tea and I thought it was a good excuse to take a bash at a bouquet of cupcakes! 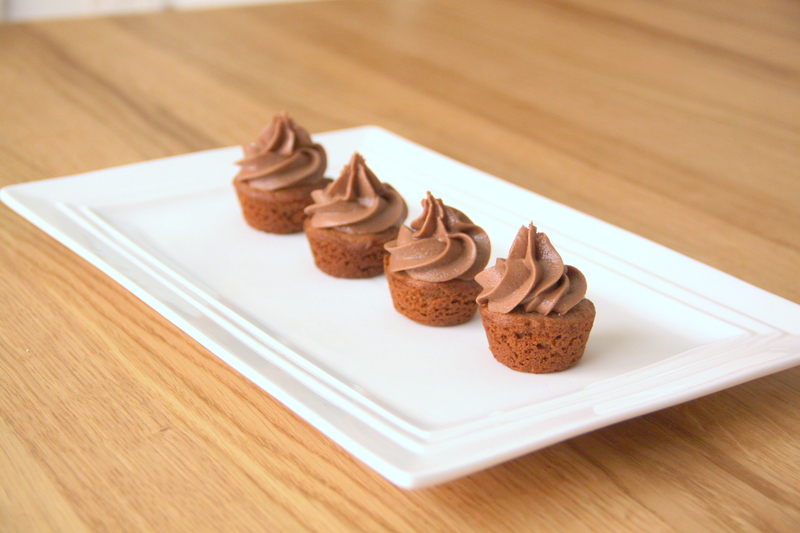 You’ll need 15 cupcakes (it’s an awkward number I know, but my 1 dozen cupcake recipe tends to stretch itself to 15 so see if you can do that with yours too!) I tend to prefer vanilla because they show up less than chocolate with lighter colours. 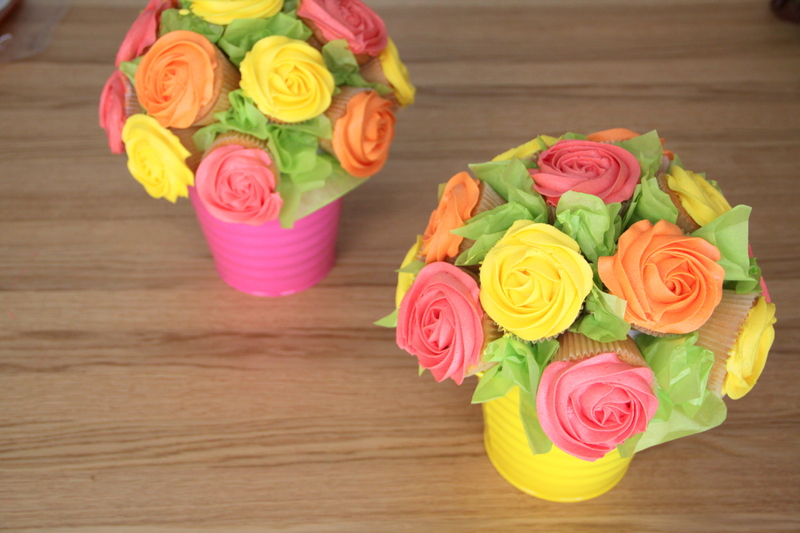 You’ll also need about a batch and a half of buttercream, split and coloured into the different flower colours you want to use. 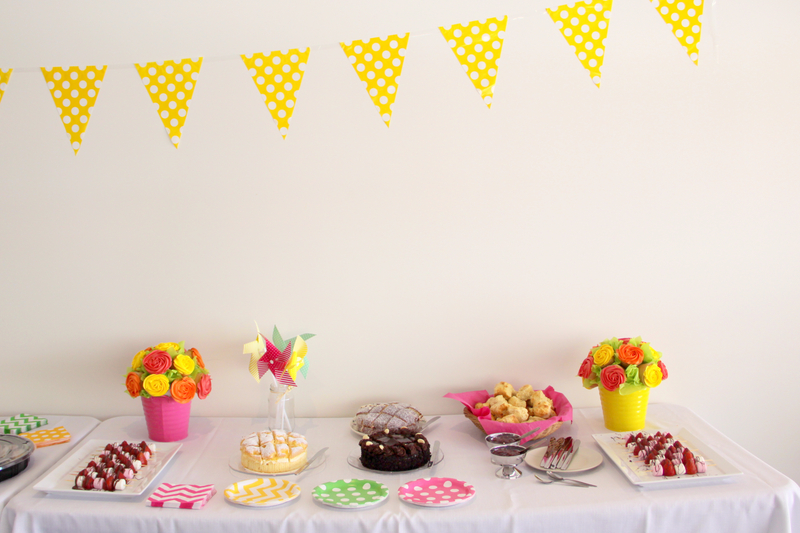 I’ve chosen yellow, orange and pink to match the “citrus” decoration theme of the party. You’ll also need a styrofoam ball and a pot/bucket thats a little smaller than the diameter of the ball. The ball I’ve chosen has a diameter of 15cm. 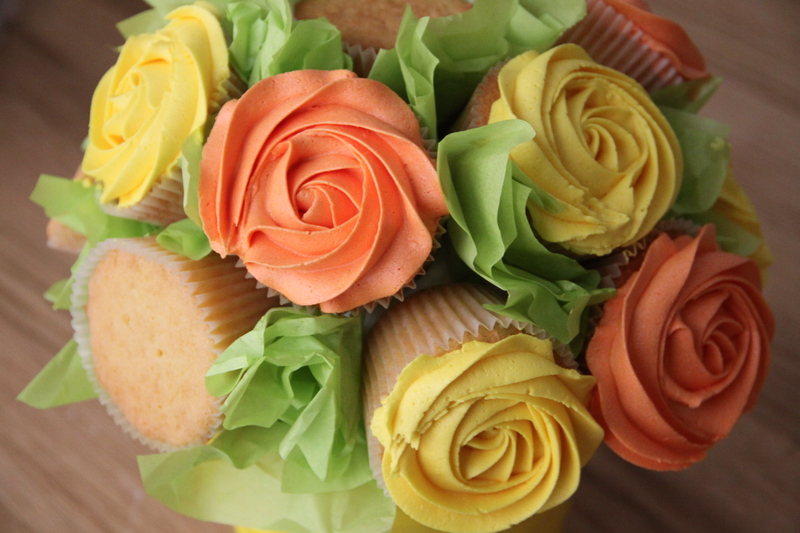 You’ll need some green tissue paper in a suitable hue to match your colours, some tooth picks and piping bags & nozzles. 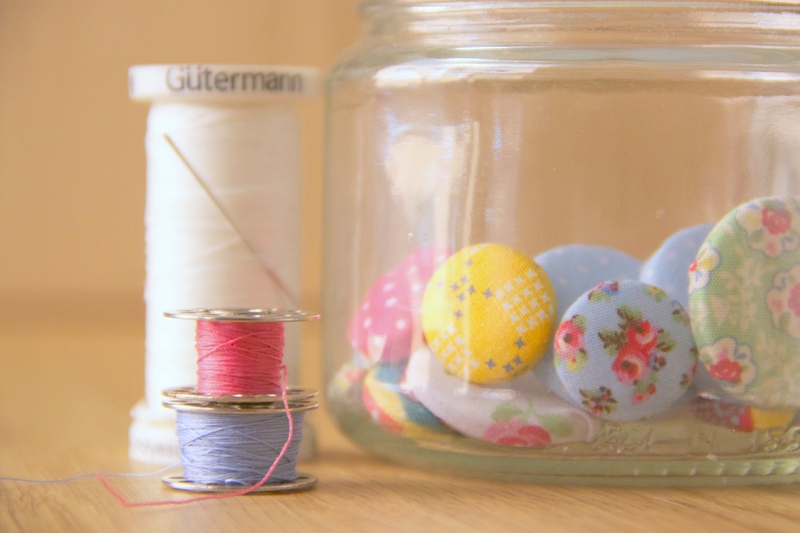 First up, pop your ball into it’s container. Space 15 toothpicks spaced evenly around. I found it easiest to poke one in the middle at the top, then poke in two more in line, either side, to create five toothpicks in a line. Then, three fit in underneath that line on each side, with another two on each side at the bottom. 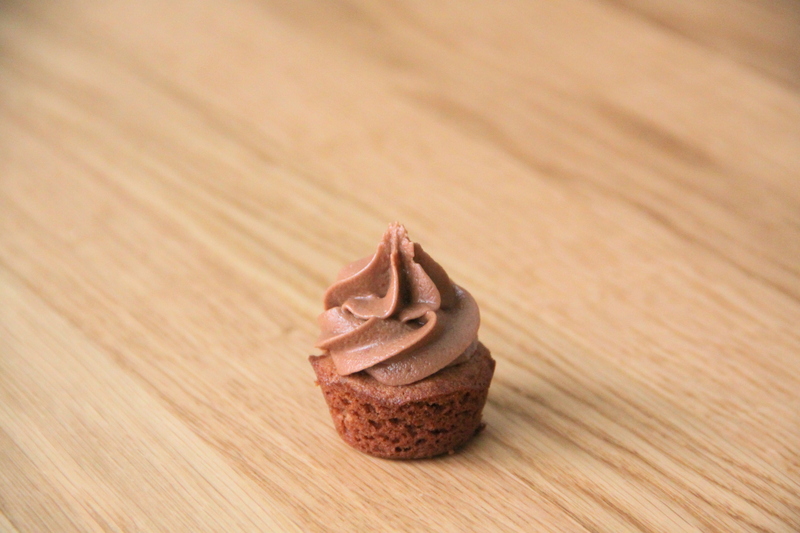 Then, start putting your cupcakes on the toothpicks. You’ll need to re-angle, change positions and even add more toothpicks in as you go. I found that the ones at the bottom generally need two as they’re working against gravity. 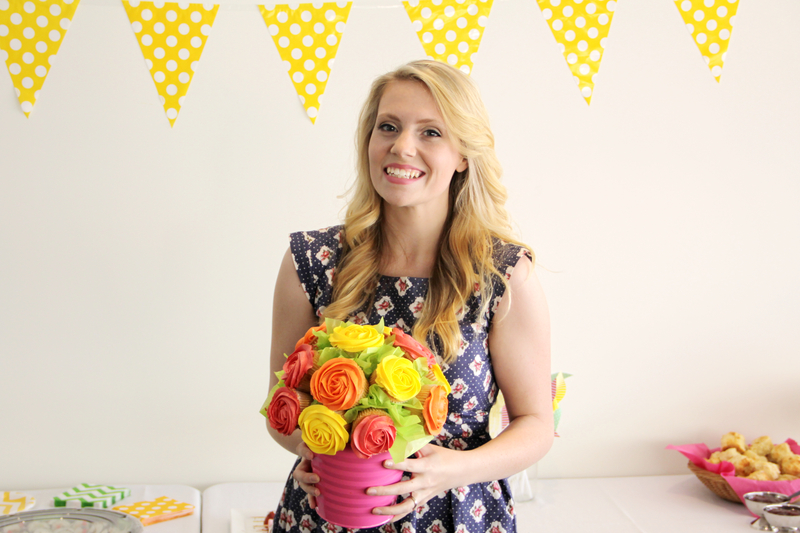 As you can see, there’s some white parts poking through and ruining our bouquet illusion. This is where the tissue paper comes in! 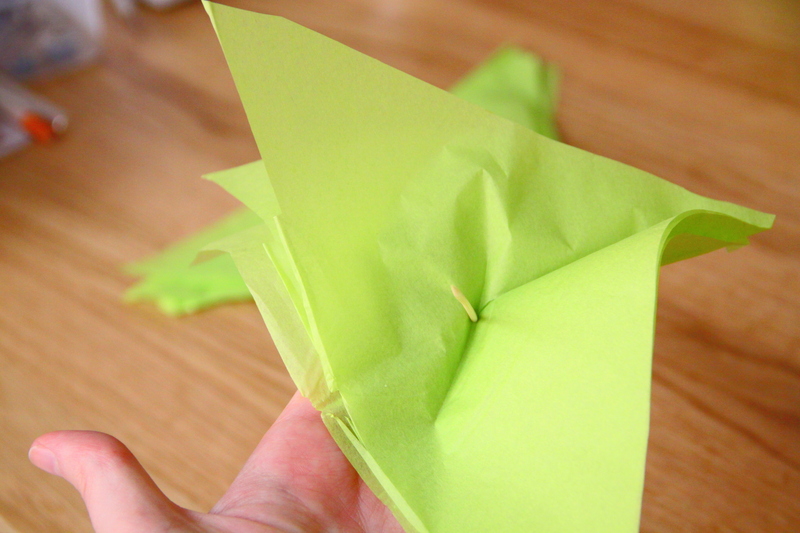 Chop your tissue paper into triangles. Or squares. 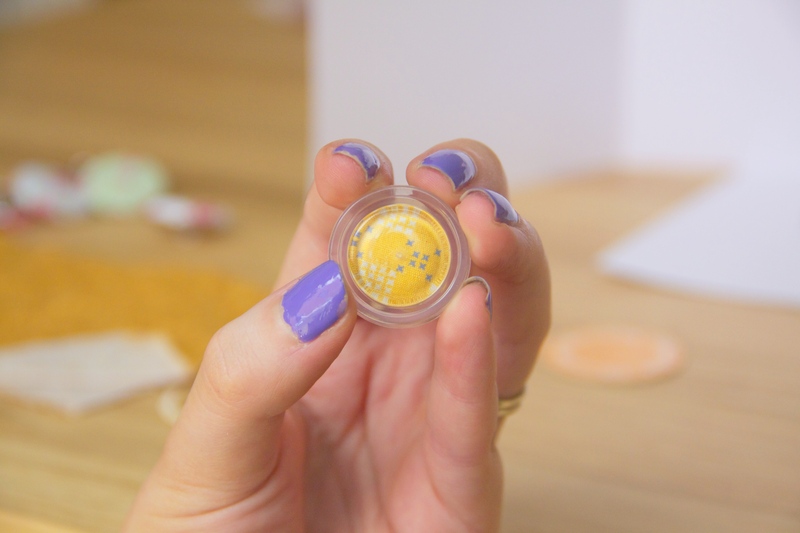 Or pentagons – it doesn’t really matter, they just need to be in little chunks. 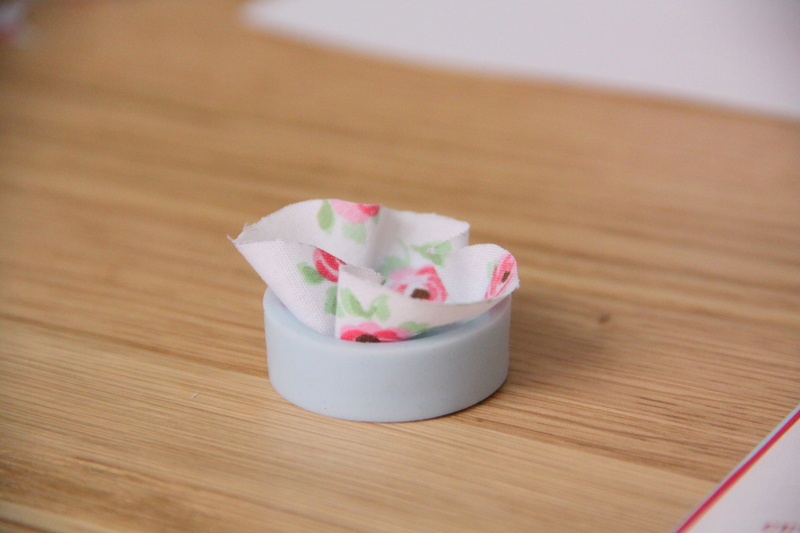 Holding a piece or two in the middle, scrunch the paper up until it looks kinda leafy and then poke a tooth pick through the middle. 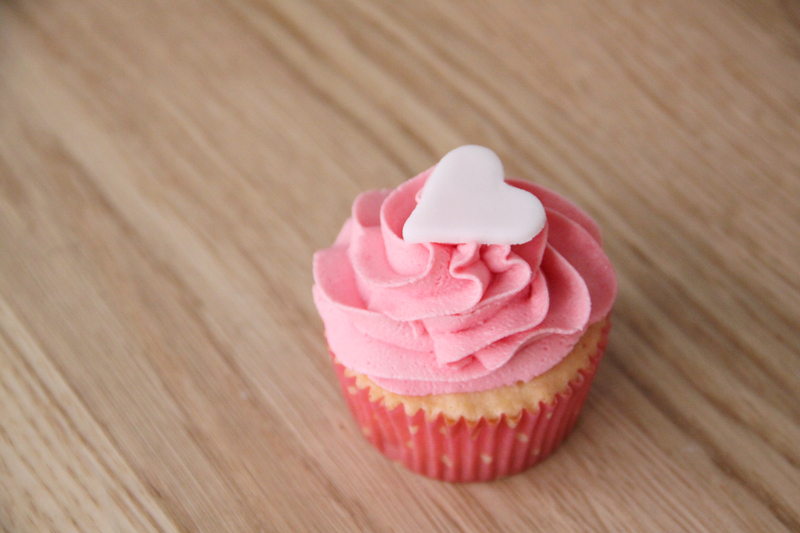 The paper will sit in between the cupcakes without the toothpick but as the cupcakes are removed it’s good to have the tissue paper secure. 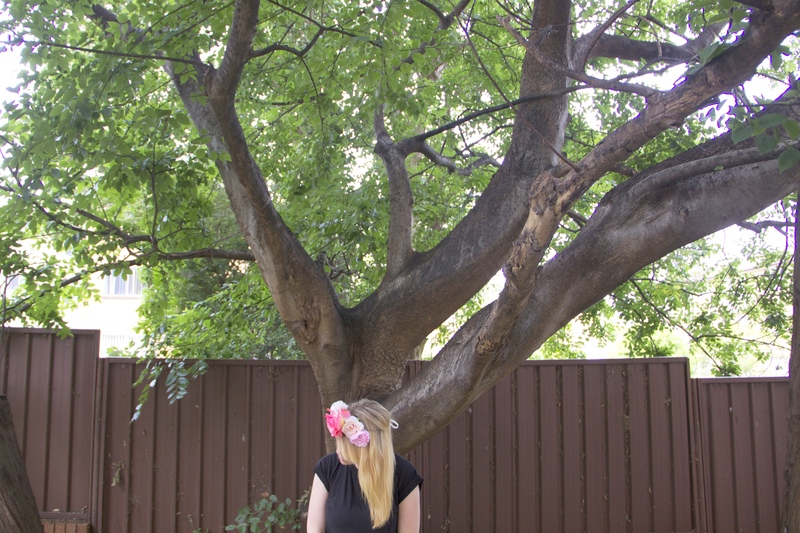 Once you’ve put all the “leaves” in it should look something like this ^. 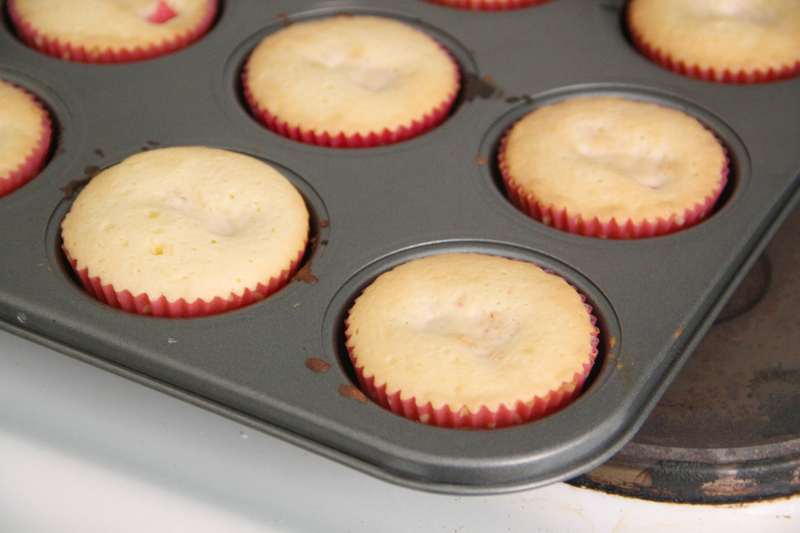 Try to have the paper lower than the cupcake cases when they come in contact with the sides. 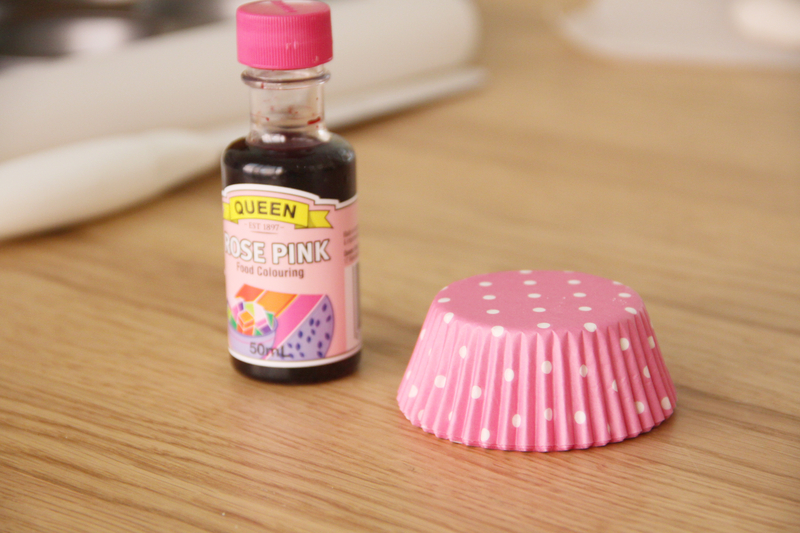 This just helps when icing not to get the icing on the tissue paper. 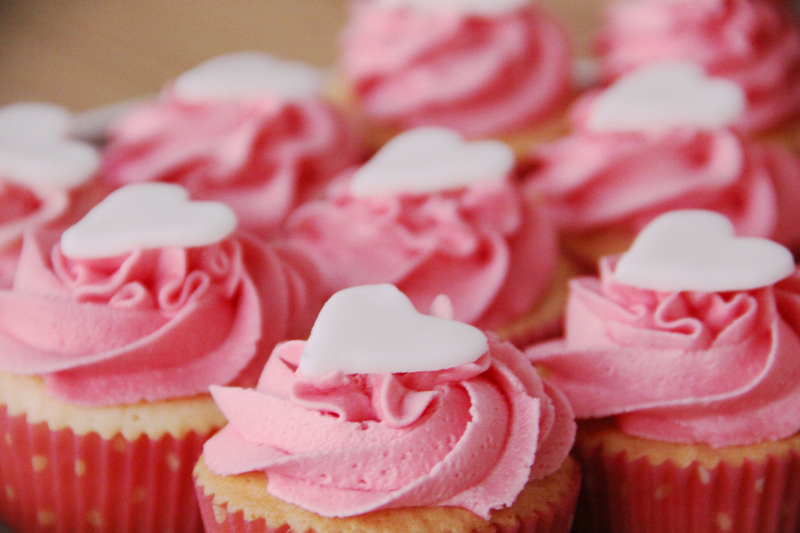 Then it’s time to start icing the cupcakes. 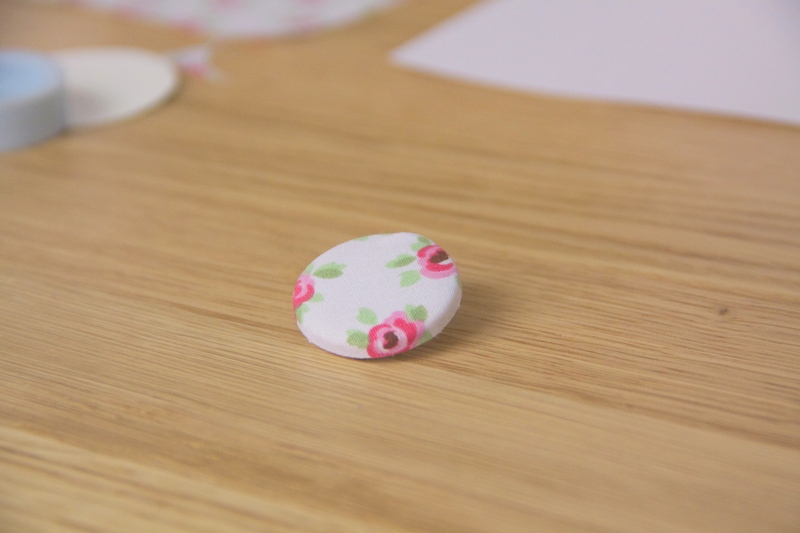 I’m using a closed star tip to make roses by keeping my swirl low and even, but there are plenty of other flowers you can create with different tips – if you’re keen for some variation have a look on Youtube or Pinterest. And there you have it! 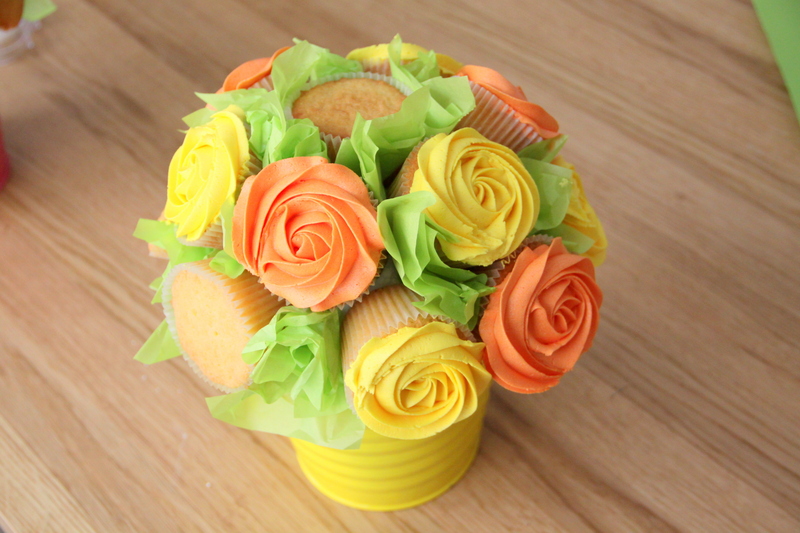 A bouquet of cupcakes! 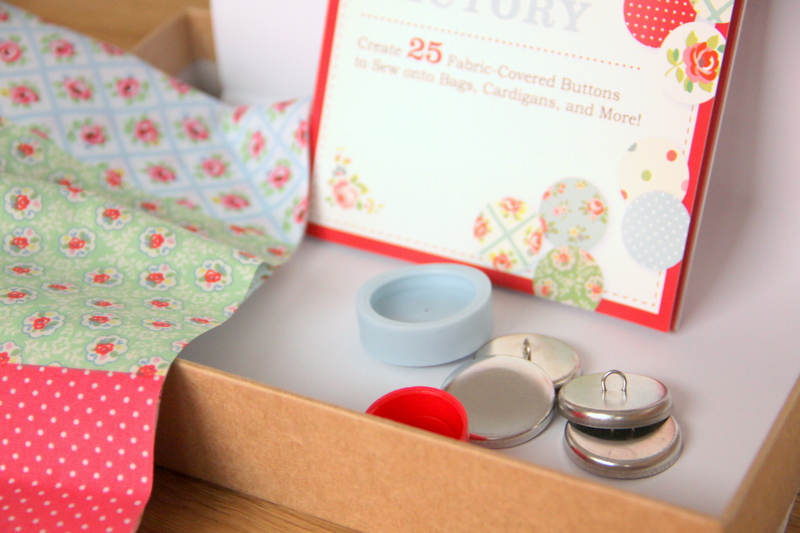 For my Birthday, my beautiful friend Claudia gifted me Cath Kidson’s Button Factory – a kit for making ab-fab fabric buttons. 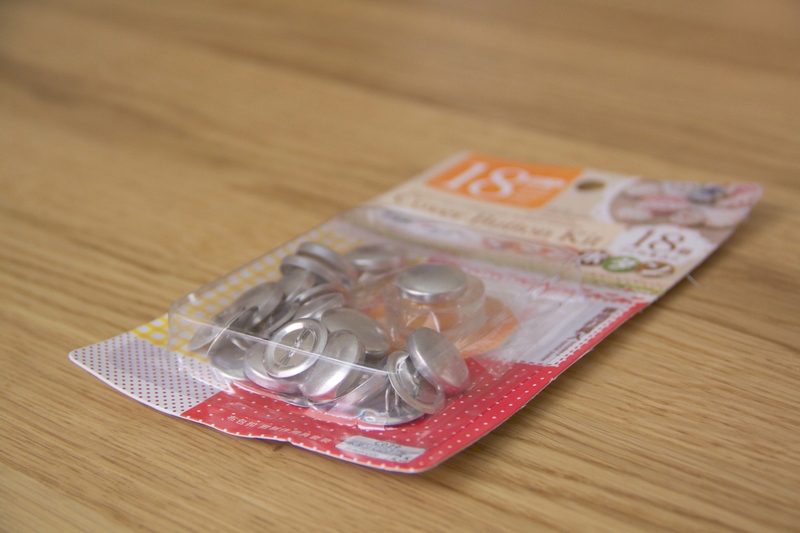 Before I even got the chance to sit down at have a bash, I came across a similar system for covering buttons with fabric at Daiso, for, you guessed it, $2.80. 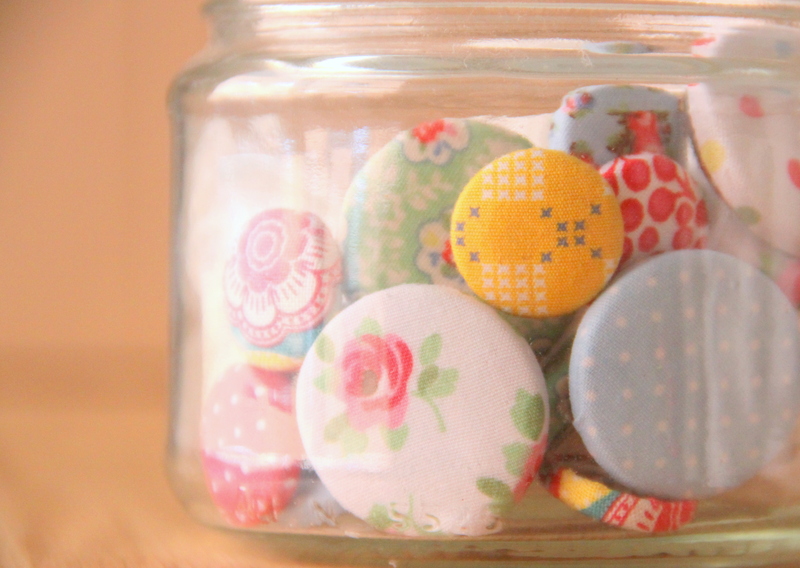 I grabbed them in the hopes that once my Button Factory is out of business, I can continue on. I decided to test both out at the same time and this is how it went! 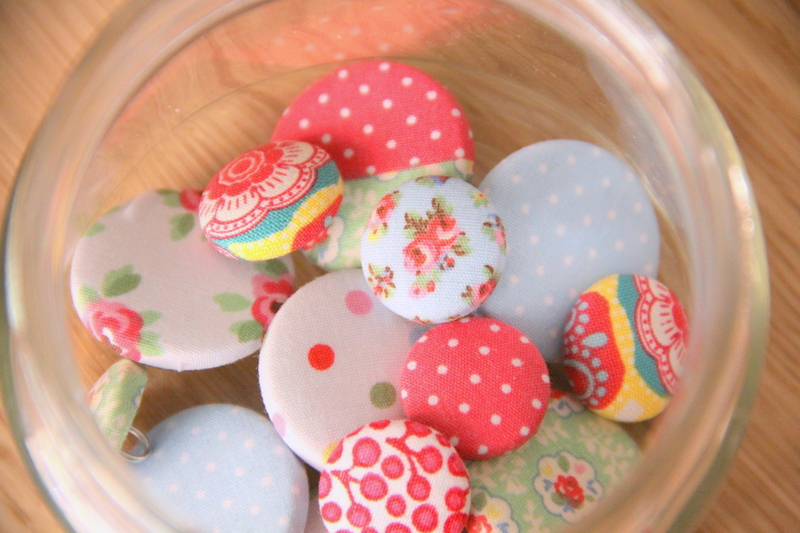 The Daiso “Cover Button Kit”s in 27 and 18mm, and Cath Kidson’s Button Factory. First up; I could not wait to try this beauty out! 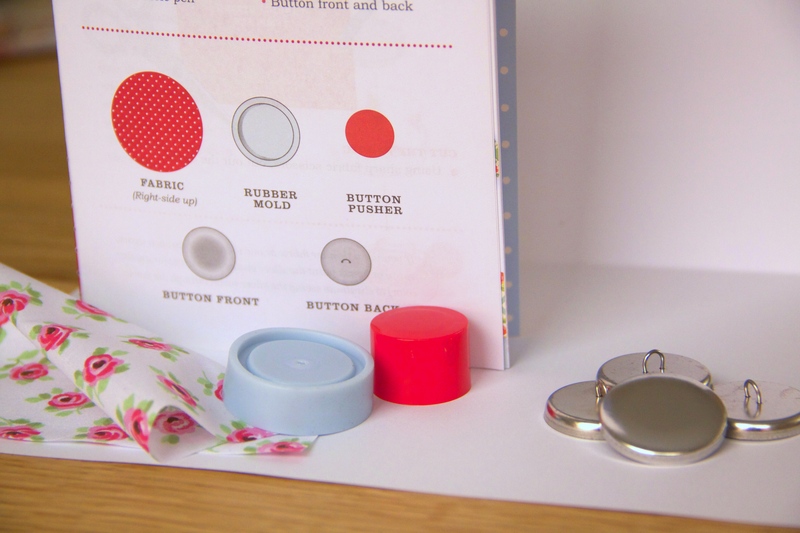 What you get in your kit; some beautiful Cath Kidson fabric in 7 different designs, a instruction and ideas book, the backs (the silver guys with the loops) and the fronts (the plain silver guys) for 25 buttons, and a rubber mould (blue) and plastic plug (red) to help create your buttons! As per the instructions, I cut off my first square of fabric. The last page of the book provided gives a template so you know how big to cut your circle. The fabric then sits in the blue mould, before placing in the silver front. 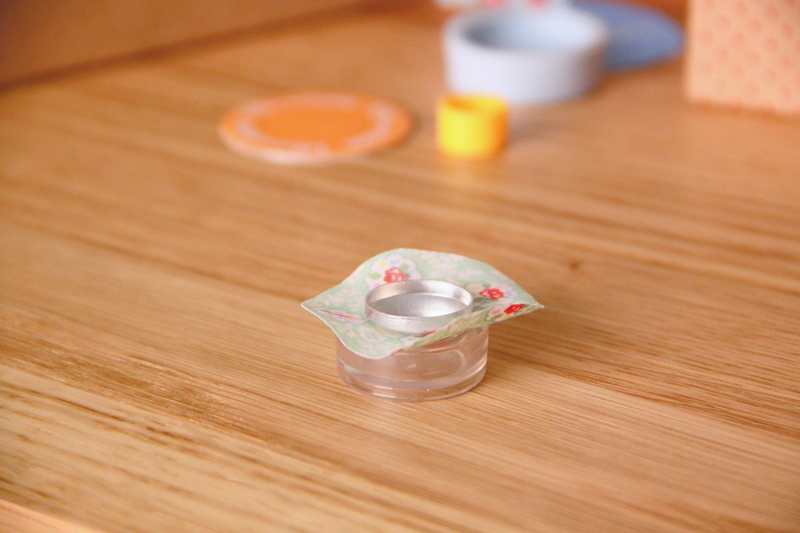 Then, after tucking the edges under, the red plug assists you in pressing the back into place. It’s pretty self explanatory. and the instructions given in both kits are clear. As you may be able to guess, I had some difficulty with a little tuck on the final product, so make sure to go around each gather before you press in the back to ensure that the fabric on the front will be flat. So how does my Daiso buy compare? 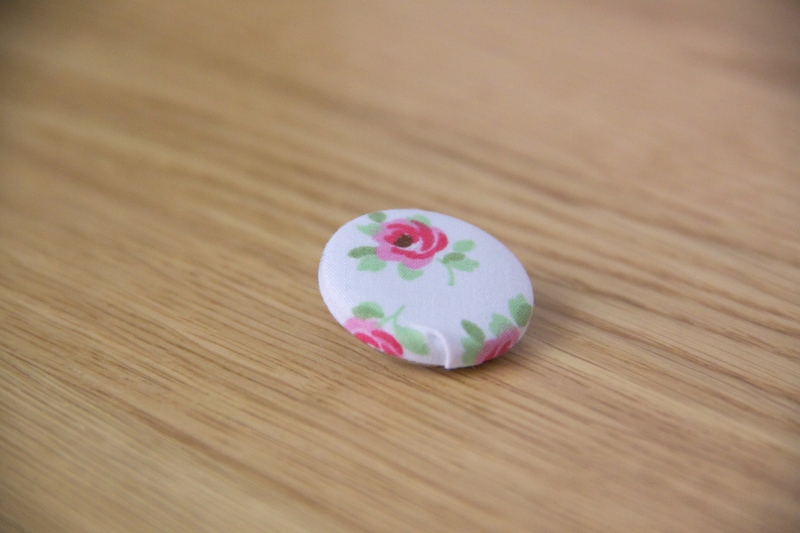 I decided to have a bash with these 18mm buttons as the 22mm were a similar size to my Cath Kidson Factory. 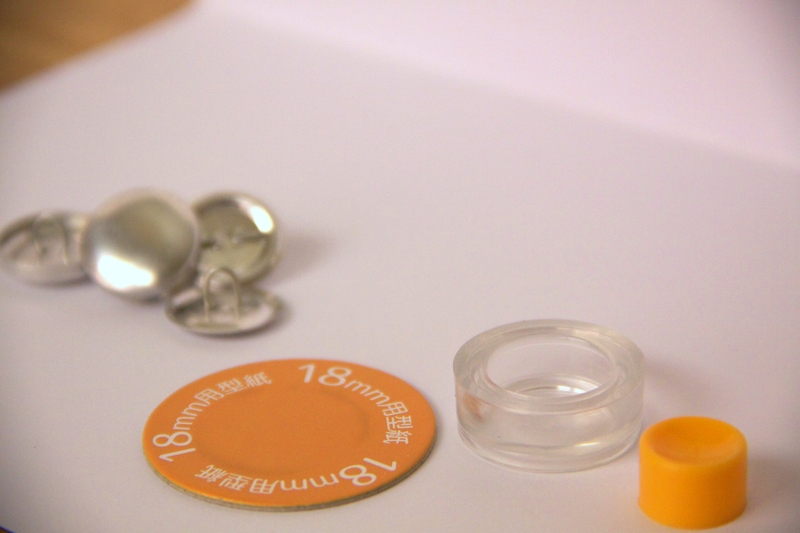 The kit comes with a similar number of button backs and fronts, a mould and plug, as well as a template. 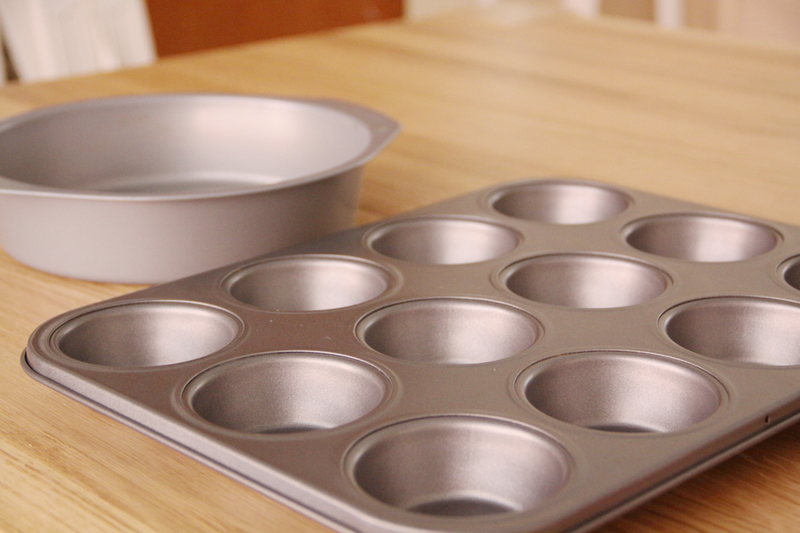 The process is just the same, although the mould is a little stiffer so pushing the button-front in can take some time…. 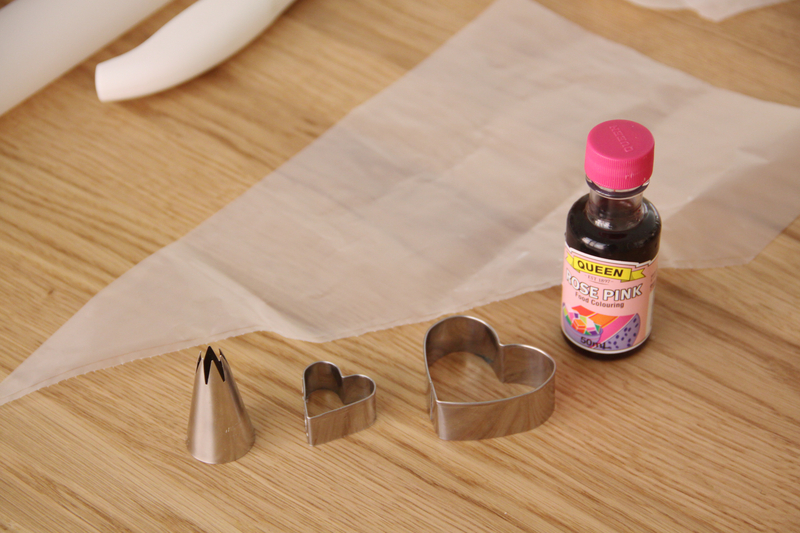 …however because the mould is clear, it’s easy to see if there are any problem-tucks in the fabric. 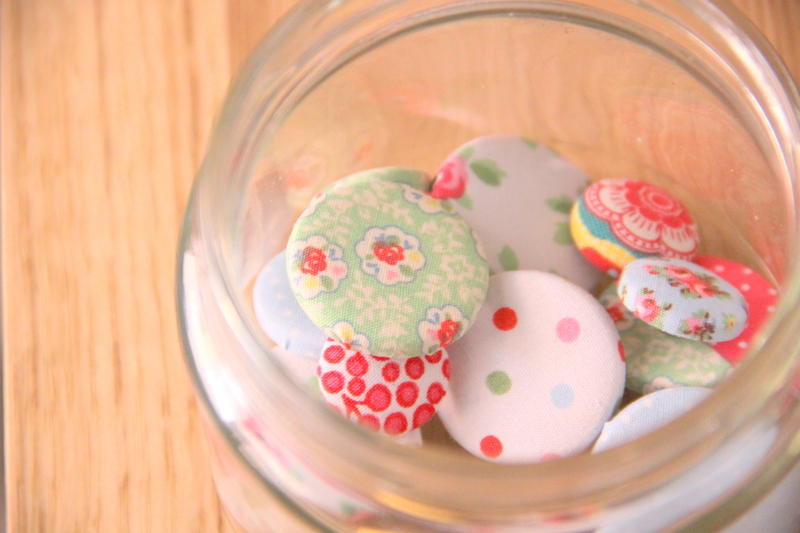 Fast forward half an hour and I have a jar of beautiful buttons at my disposal! 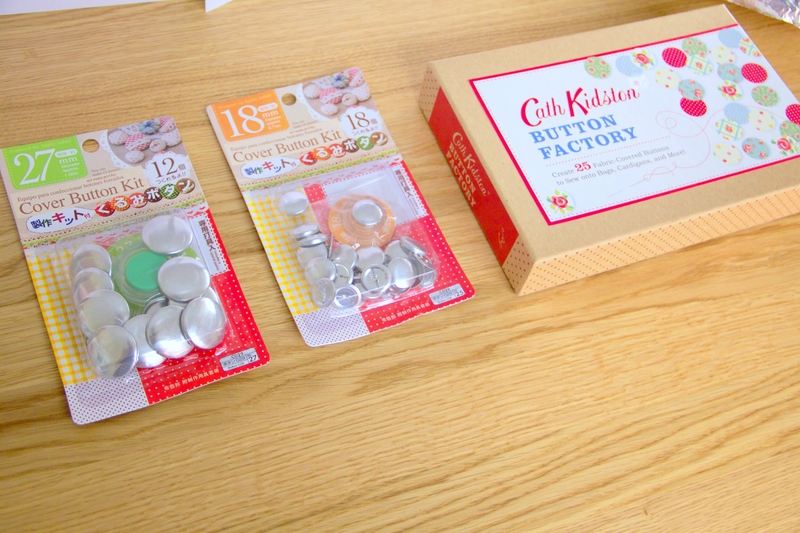 The verdict: completely obsessed with Cath Kidson’s Button Factory, and completely delighted that I can continue my button making days thanks to Daiso. 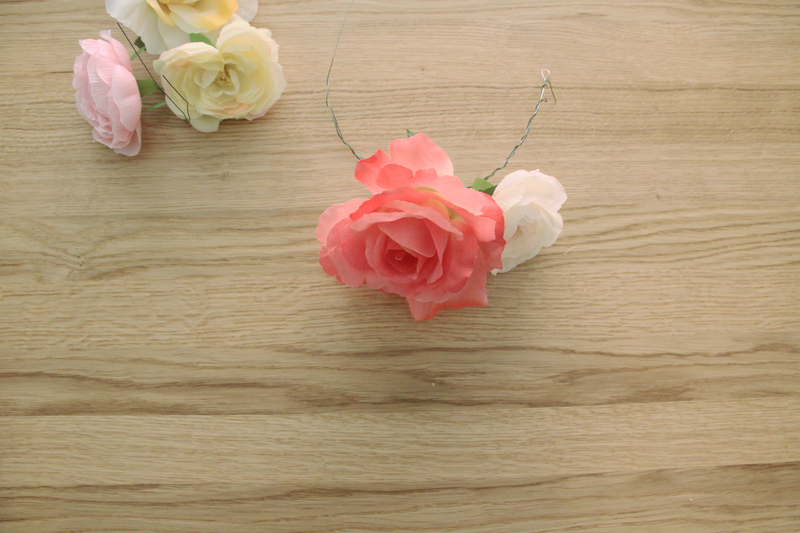 line up your flowers on your wire to give a bit of an indication of how it might all fit together. 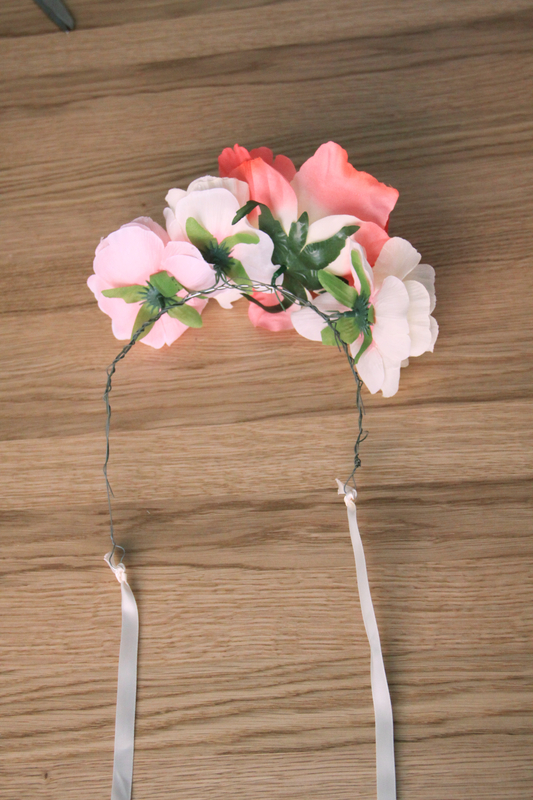 after you’ve put all your flowers on, grab two lengths of ribbon (I’ve chosen cream). 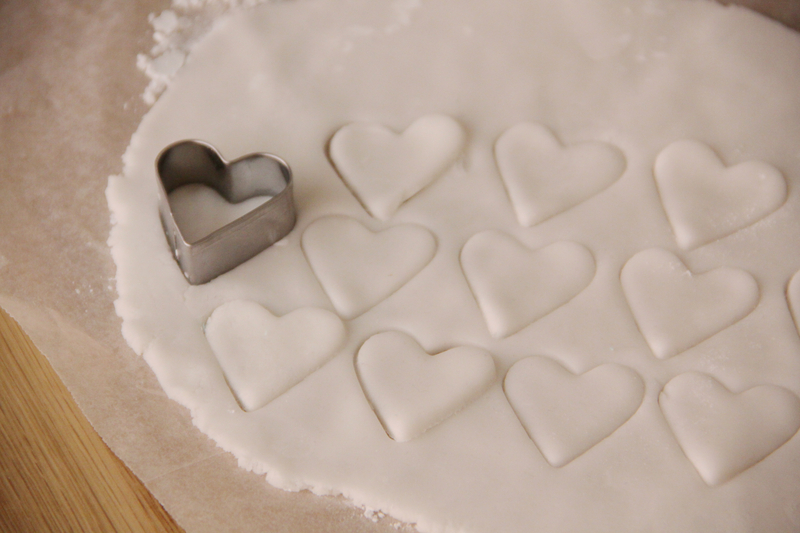 and tie them on to your pre-made loops. 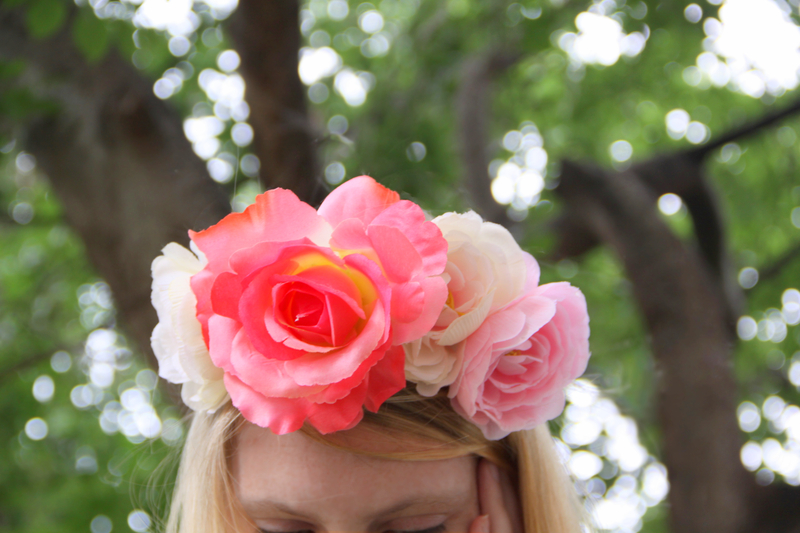 Let me know if you have a bash – I’d love to see! Bon-bons! 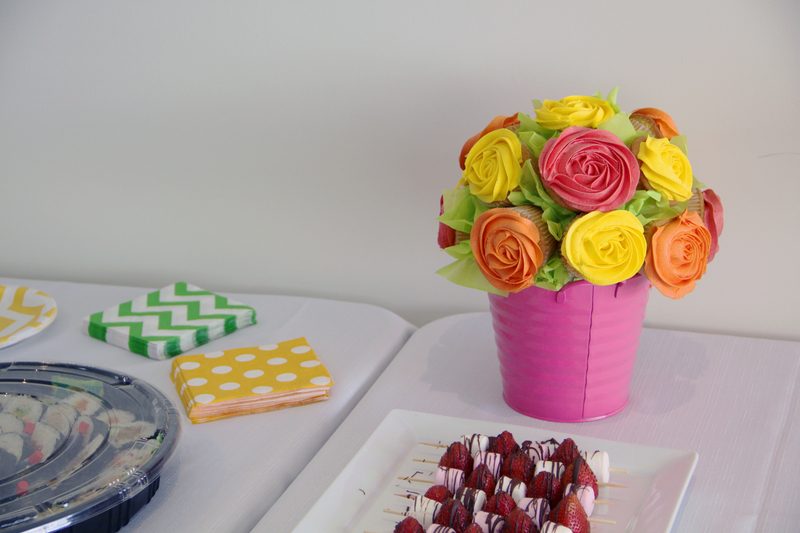 A cute way to add a personal flair to your Chrissie table with this quick and easy table deco. Spotlight but I just saved ours up! suggest you go with the thinnest paper available ’cause it was a little hard to rip! 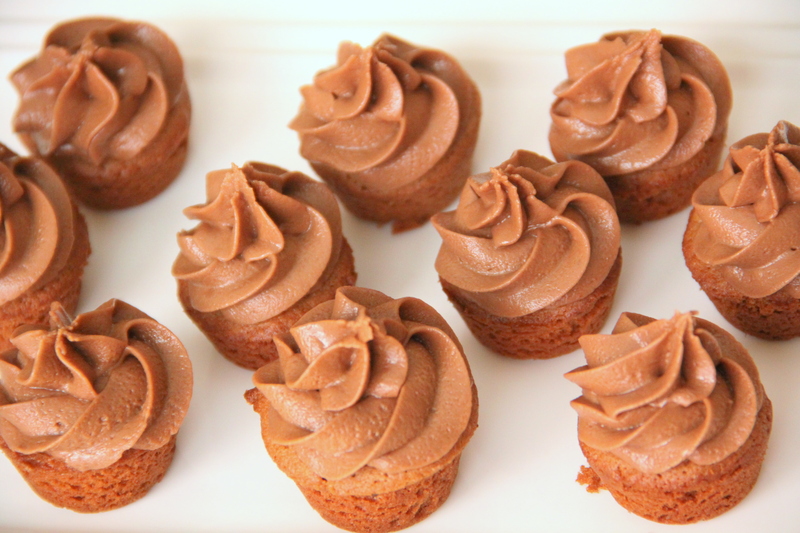 You’ll also need things to fill your bon-bons with. This time I’m using a bell (10 pack of red, gold, silver $2 for The Reject Shop) a Ferrero Rocher and some tea-light candles. 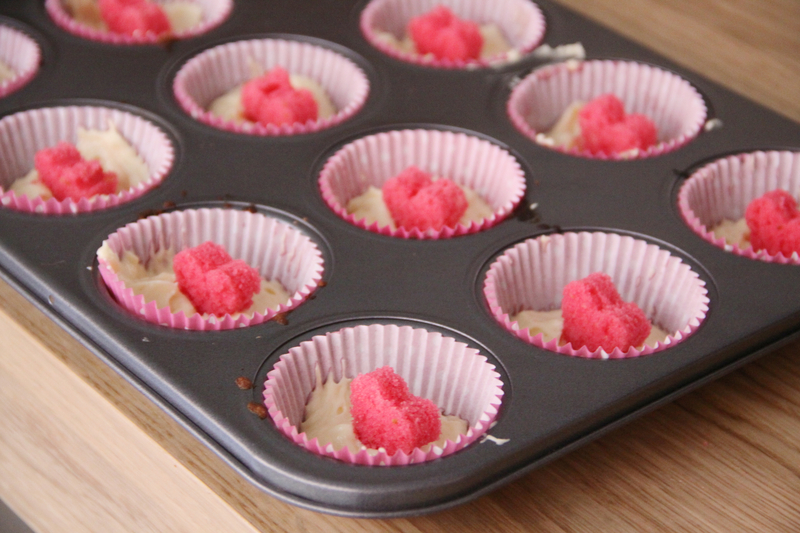 If you’re keen for more ideas to put in your bons stay tuned for a list at the end of other things I’ve used. 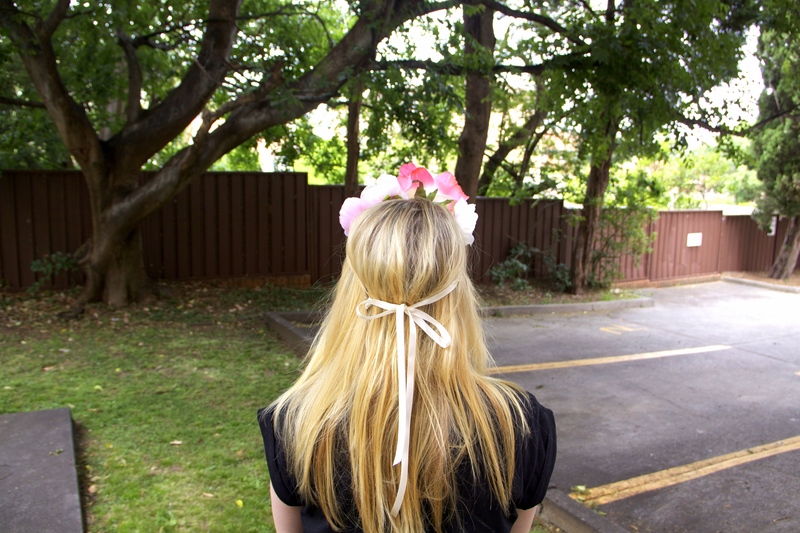 You’ll also need a pair of scissors, sticky tape, and some ribbon/sting/twine to tie the ends. 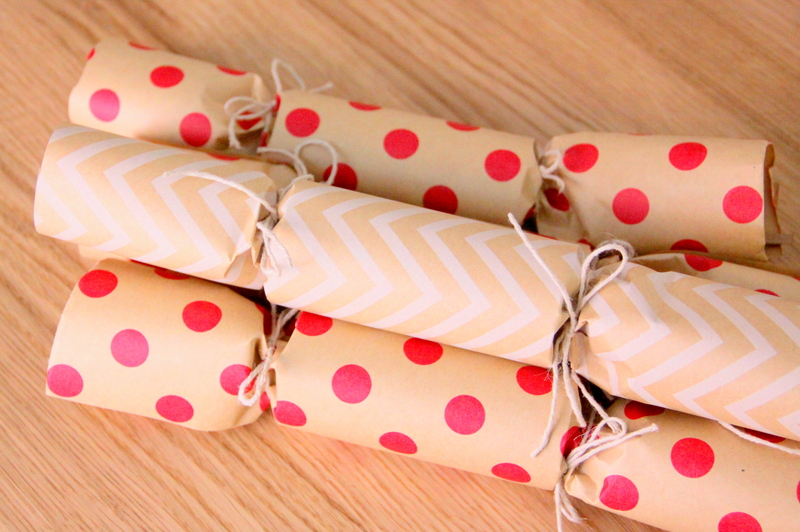 First up place some sticky tape in the middle of your cracker to help secure it. 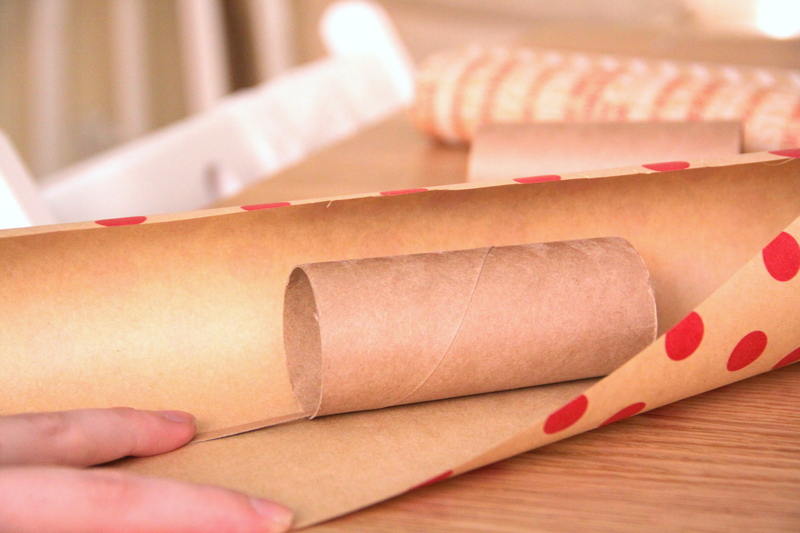 Then place it inside your toilet paper roll and press down the tape. 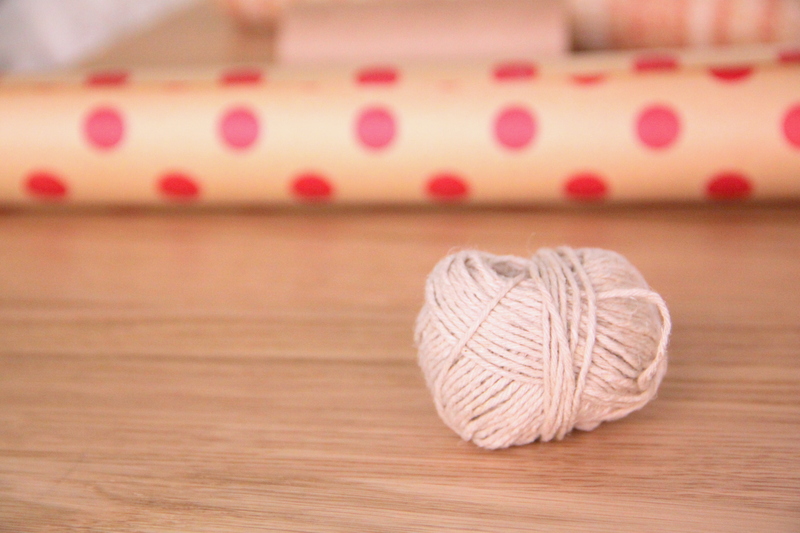 Put your goodies in then wrap with paper. 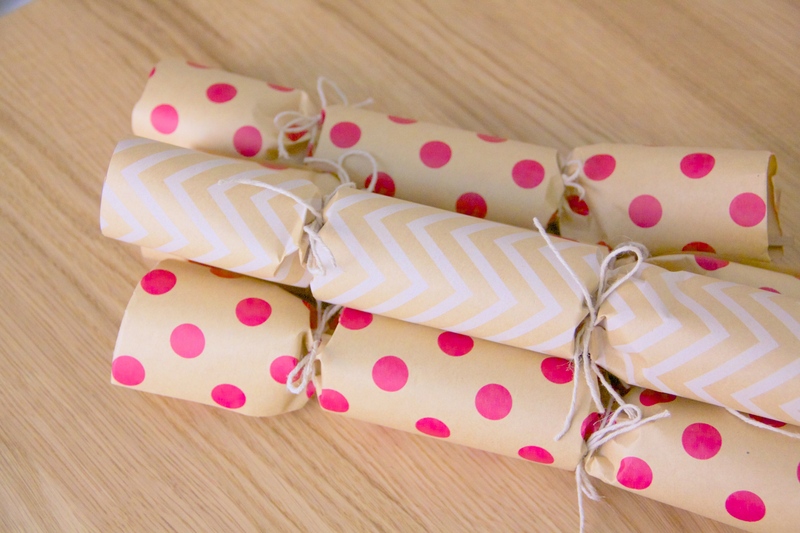 I cut mine a little longer than the length of the cracker to allow for bunching around the end of the role. Secure with tape. 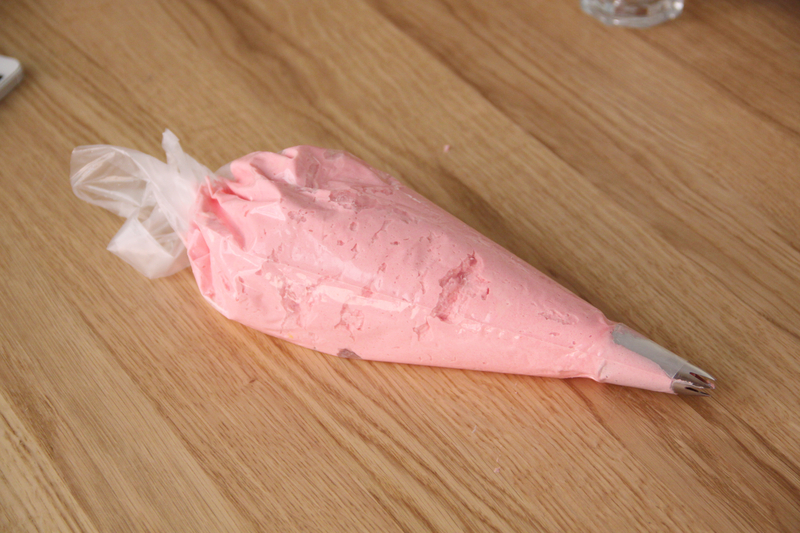 Now comes the part where your neat, carefully constructed bon-bon is destroyed with crushing as you bend and crunch the paper around the ends of the toilet paper roll. Then secure with your ribbon of choice! I wrapped the girl’s bon-bons in spots and the guy’s in chevron, I also replaced the candles with Santa choccys for the guys. 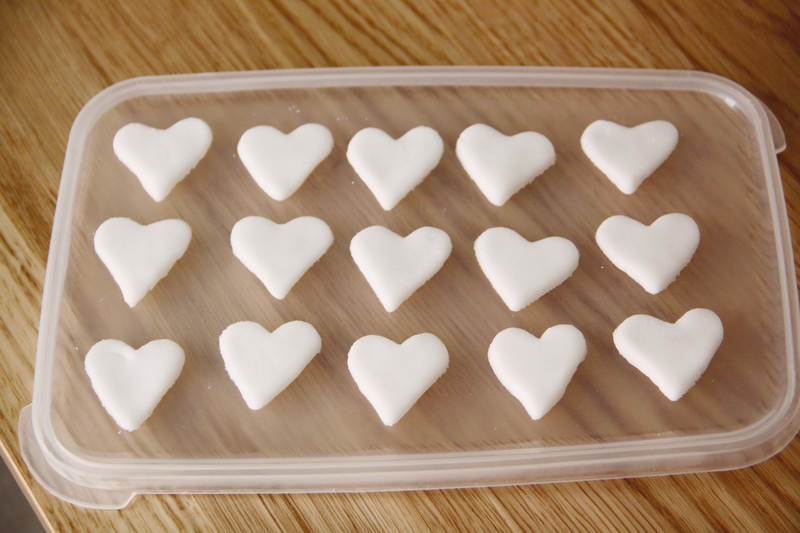 I tend to put a decoration, a chocolate and small gift in bon-bons. 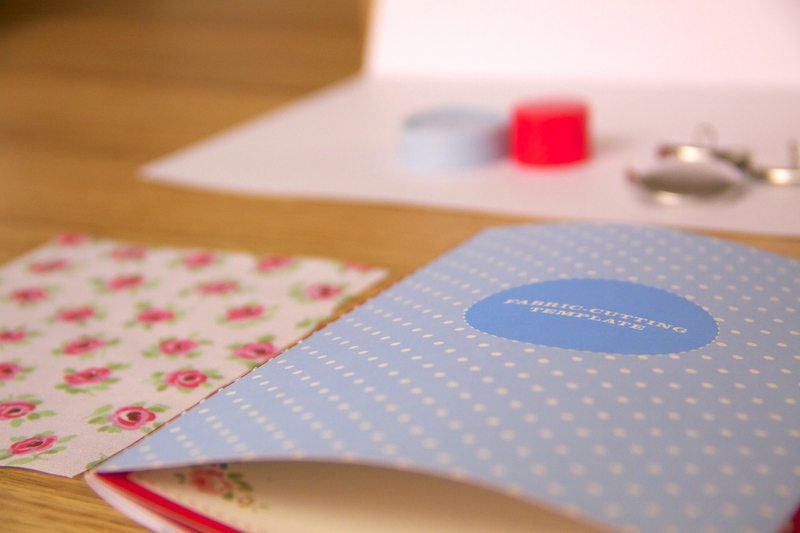 I’ve also put in bible verses, (good) jokes, recipes and fun facts as the paper product. This year I’ve decided to do all the girls the same, and all the guys the same. 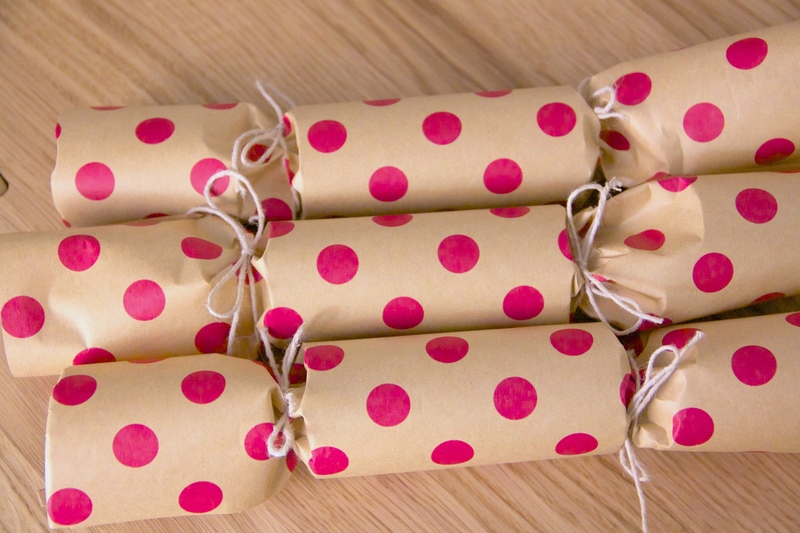 Previously I’ve made individual crackers with gifts and fun facts tailored to the person – good fun but a bit of work! I generally put a bit of pressure on myself with these things, but usually bon-bons contain pretty underwhelming treats so just remember that it’s really not a tough act to follow. Would love to see your bons and hear your ideas for goodies to put inside! Note: I have to give credit to James for helping me to think of ideas, however he started with “bottle openers” and “recipes” and he ended up on the floor covered in a pink sarong with my laptop charger on his face suggesting “laundry powder”, “a mouse” “chicken salt sachets” and “as many pizza shapes as you can stuff in there”.